Temecula, California, May 23, 2017 – The Marine Raider Foundation, a nonprofit organization that provides support to the U.S. Marine Corps’ special operations community this month celebrates five years of providing dedicated support to our nation’s elite warriors – Marine Raiders. 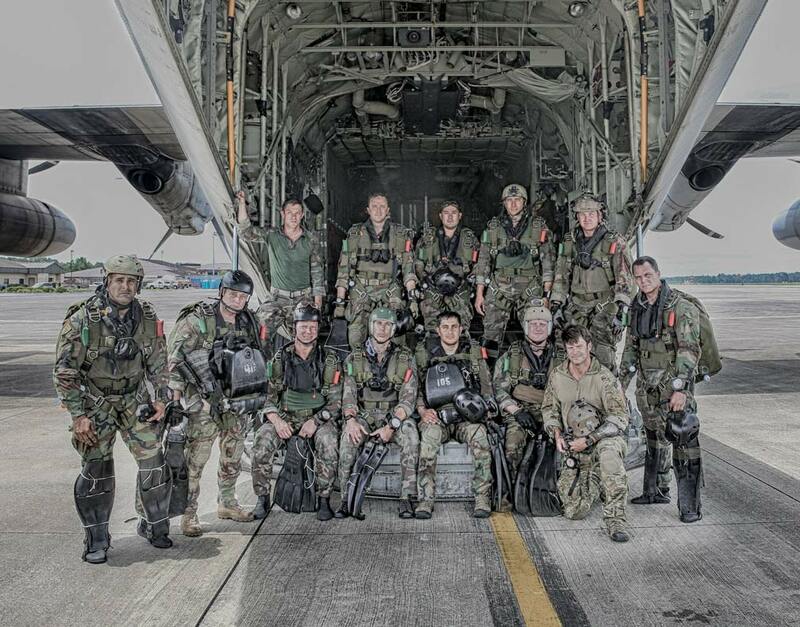 Often our country’s force of choice and described as the “tip of the spear,” Raiders are distinguished within the special operations community because of their experience and intense training. Tremendous demands are placed on Raiders and their families, and the sacrifices made are just as great. As a trusted part of the Raider community, the Marine Raider Foundation is committed to assisting our warriors both physically and mentally. Since 2012, the Marine Raider Foundation has provided $1.5 million to support hundreds of active duty and medically retired Marine Raiders and their families, as well as families of Raiders who have lost their lives in service to our Nation. Raider Legacy & Preservation Support – this includes construction and upkeep of memorial structures and commemorative items as well as events and commemoration of both WWII and MARSOC Raiders. The Marine Raider Foundation is a 501(c)(3) non-profit organization established in 2012 to provide benevolent support to active duty and medically retired Marine Raiders and their families, as well as to the families of Marine Raiders who have lost their lives in service to our Nation. For more information about the Foundation’s programs, please visit www.marsocfoundation.org.